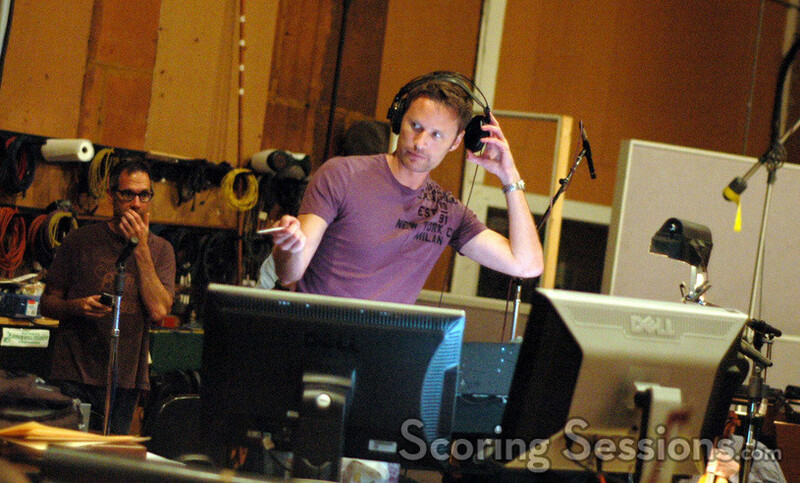 Recently, composer Brian Tyler recorded his score to the new thriller from director F. Gary Gray, Law Abiding Citizen. Written by Kurt Wimmer, the film focuses on an everyday man (Gerard Butler) who decides to target the district attorney (Jamie Foxx) who helped arrange a plea-bargain that set his family’s killers free. 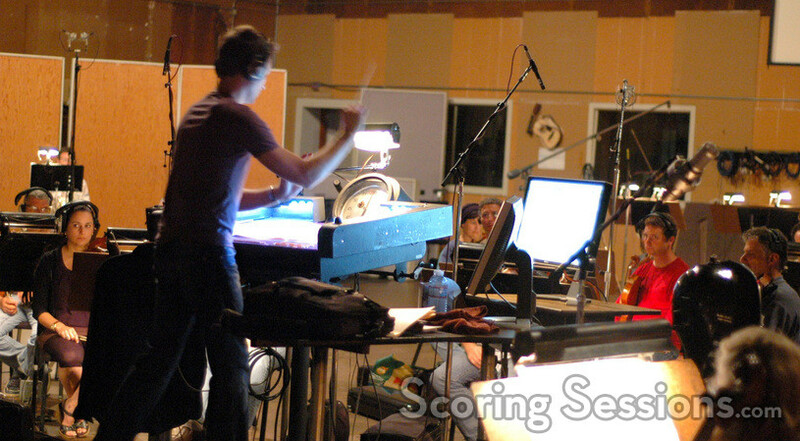 Recorded at the Sony Scoring Stage, the music for Law Abiding Citizen was performed by a 52-piece ensemble of the Hollywood Studio Symphony, conducted by Brian Tyler. 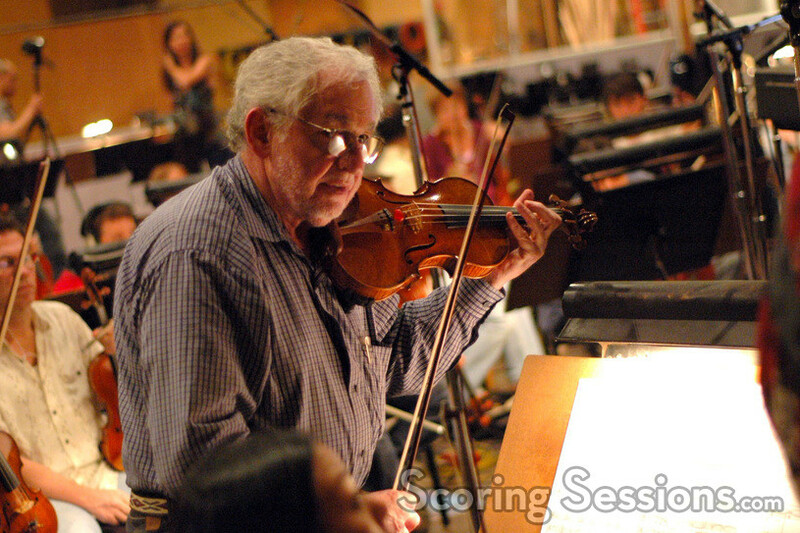 Using primarily strings, as well as a small French horn and low brass section (no trumpets), the music is tense and has lots of building energy. 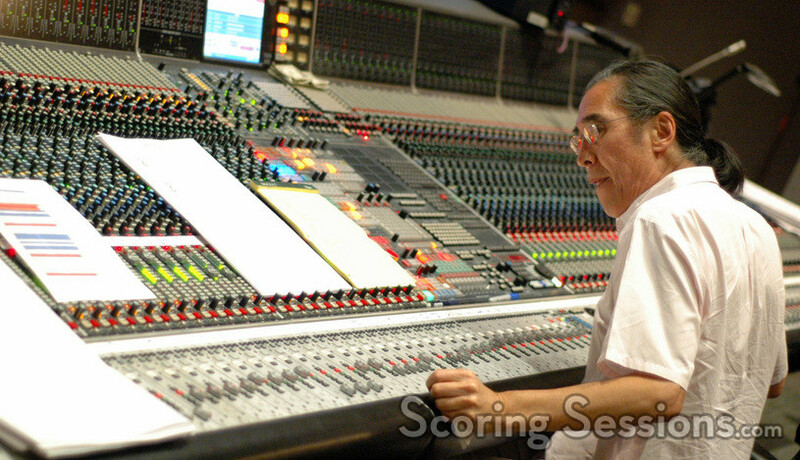 In the booth, scoring mixer Joel Iwataki expertly blended the orchestra with the pre-records, including percussion and synth overlays, much of which Tyler himself performed at his home studio. 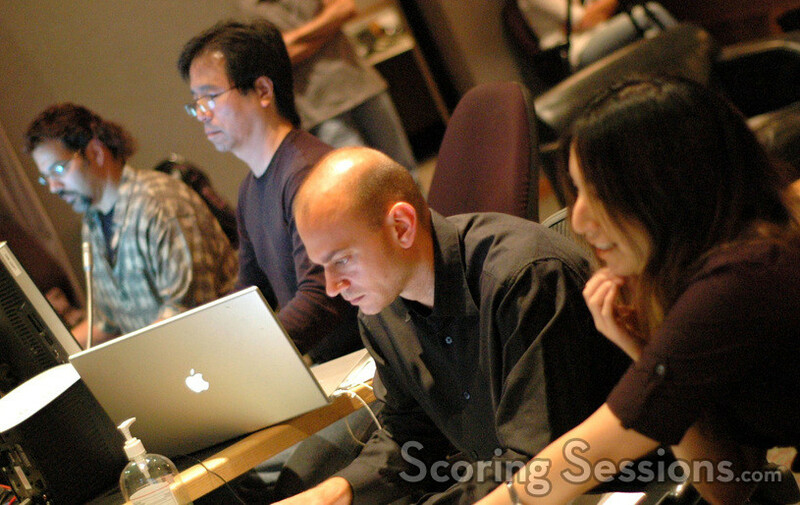 The orchestral portions of the score were orchestrated by Dana Niu, Andrew Kinney, Brad Warnaar, Robert Elhai and Pakk Hui. 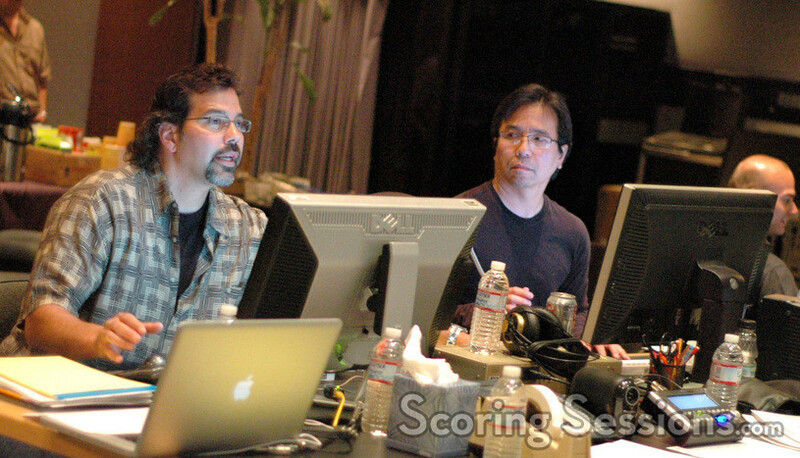 Also in the booth were music editors Gary Kraus and Joe Lisanti, as well as ProTools recordist Larry Mah. 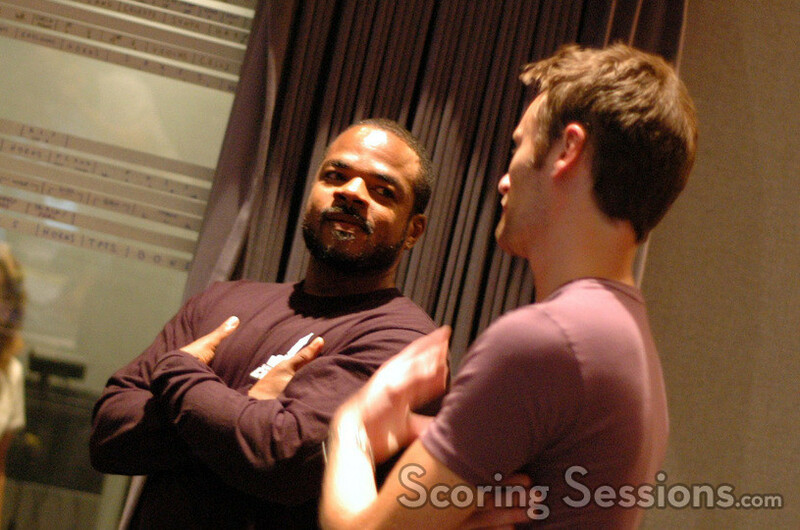 F. Gary Gray had a large team of people with him from the production, and was filming updates for his YouTube page. 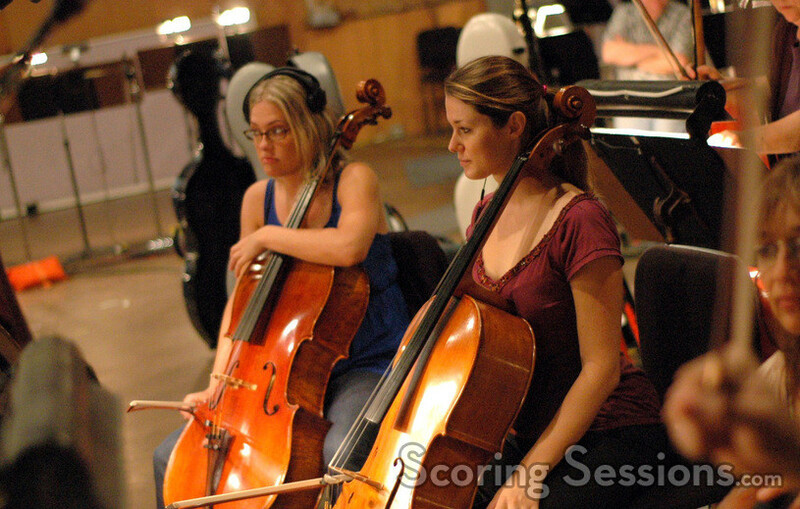 Below are the videos regarding the score. Overture Films will be releasing Law Abiding Citizen in theaters on October 16, 2009.